For any commercial or industrial kitchen, it is essential that it runs smoothly and effectively. Kitchen forms the heart of any food outlet and mismanagement in the same can prove to be harmful for the restaurant or food outlet. 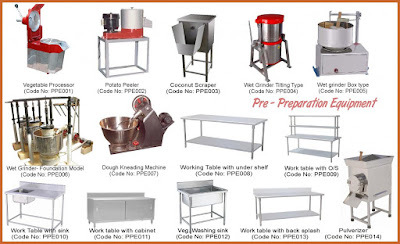 Success of a commercial or industrial kitchen depends upon the aesthetics and functionality of the kitchen space. If this falls in the right place, your business will definitely bloom. So, why not pay attention to the following prerequisites? 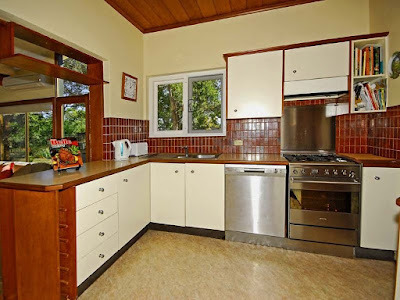 The first and the most important of all is the layout of your kitchen. 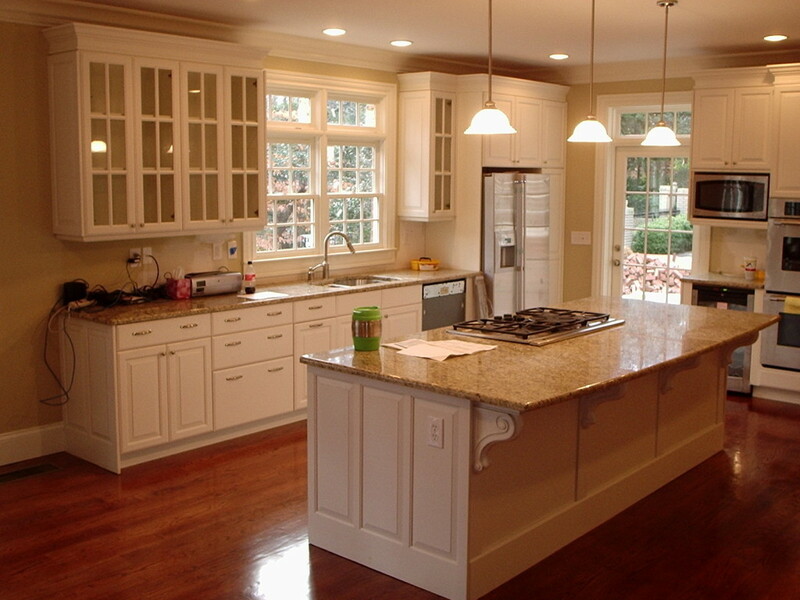 Your kitchen should be laid out in the right manner that is safe for the professionals working there. The layout should be such that it is easy for the professionals to access the equipment. A good layout is vital for a commercial kitchen. 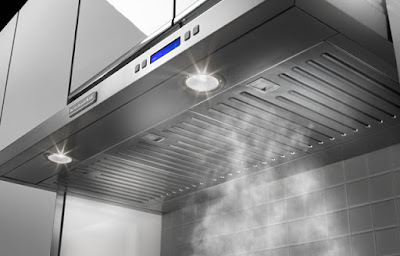 Ventilation is another requirement of a successful kitchen. You can have professionals to set up ventilation that is aesthetically pleasing and is well- functional.This will ensure a healthy environment for your professionals working there. You can also fit a fan to extract the extra heat out of the kitchen and thereby easing the work-environment of your professionals. These ventilation systems also keep away the irritants and odour which lets you work efficiently. Ventilation systems have turned into a legal requirement for a commercial kitchen. The appearance of your kitchen should be clean and professional. Falling of paint work and colourless walls are absolutely a no! Try improving the look of your kitchen by stainless steel. 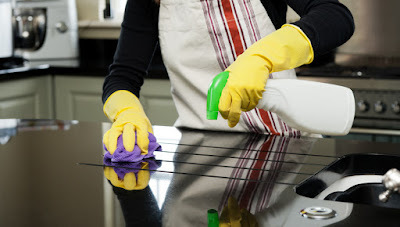 The commercial kitchen suppliers provide you with all your kitchen needs to give your kitchen a clean and modern look. The kitchen should have a dishwasher that can accommodate all types of cutlery. In fact, the dishwasher should be in close proximity to the dining space. There should be enough space to store the clean dishes and the kitchen should also have adequate number of hand sinks. It should also be ensured that there is enough space for storing various things. A commercial kitchen has a lot of pans and pots apart from other equipment. 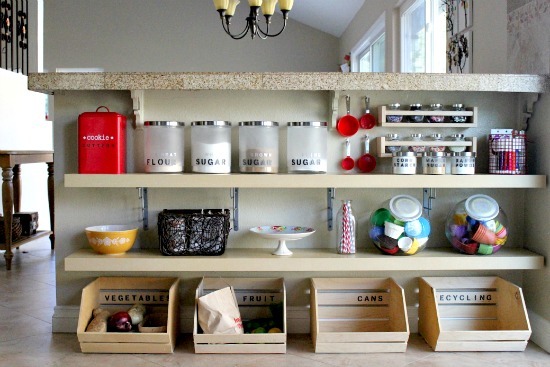 Apart from storing utensils, your kitchen should have ample space for storing your deliveries. Your food items obviously need space. The refrigerator should be able to accommodate all your kitchen needs. Your refrigerator should be able to chill both your fresh and bulk products. To run a commercial or industrial restaurant, you must have the right equipment. Yes, it is a huge investment but this is one such pre-requisite that you can’t compromise at all. And initially it needs the right care and maintenance. Building and running a commercial restaurant demands efforts, hard work and dedication. Every business has different requirements but the above six are the most essential pre-requisites to build up your commercial kitchen. How to Keep Your Clothes in a Perfect Manner with Valet Stand for Men?